Update: Bell and Koodo now offer these plans as well. Note Koodo offers the plan in Ontario. 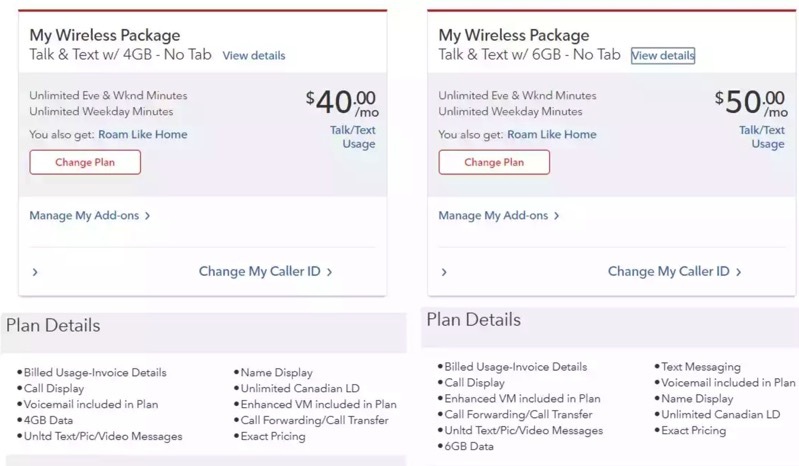 Rogers appears to be trying to lure its prepaid and Chatr customers to switch over to monthly Rogers plans, as $40/4GB and $50/6GB plans are being offered to qualifying customers. 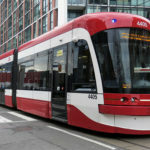 Chatr or Rogers pay-as-you-go customers who have been signed on for at least 30 days, are being qualified for three Rogers no-tab (BYOD) plans. These plans include unlimited Canada-wide talk and text, along with enhanced voicemail, caller ID, call forwarding, unlimited SMS/MMS, name display and Roam Like Home. How to get these plans? You need to call into Rogers retentions and ask for it. A mixed number of users on RFD have been able to get it after spending lots of time on the phone with Rogers customer service reps, some which have no idea about this plan. Be persistent and give it a try and let us know how it goes. Currently, Rogers and Fido are also offering $60/10GB unlimited Canada-wide calling plans for customers in BC and Alberta only, in what looks to be a move to target potential Freedom Mobile switchers and existing customers.